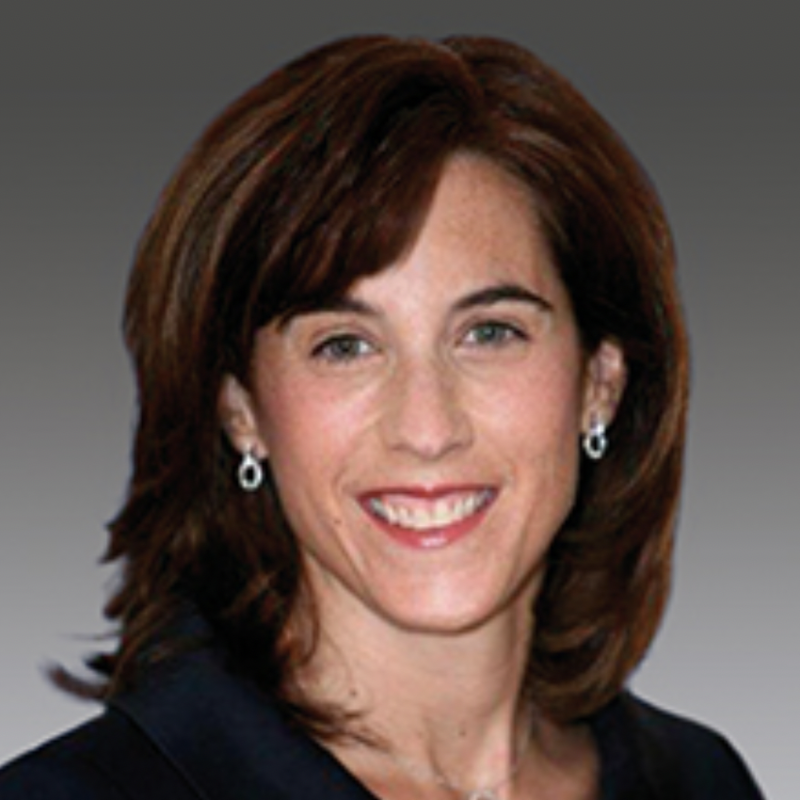 Lisa Delfini leads the New England region CFO and Controllership Consulting services and is a member of Marcum’s SEC Practice group. She has over 24 years of experience in both public accounting and private industry, including 17 years auditing companies of all sizes. Her experience includes companies in the pharma, high-tech, consumer products, manufacturing, real estate, investment management and grocery distribution industries. In her current role, she provides controllership and CFO services to both public and private companies. Prior to joining Marcum, Lisa was a global controller for four years at a Fortune 50 multinational corporation. In her first role there, she served as a technical advisor to the principal accounting officer, consulting with the industrial business controllers on complex and subjective accounting matters. In addition, she set accounting policies and procedures, prepared and reviewed SEC financial statements and disclosures, and conducted training courses. In her second role there, she was the controller of a division with $4B in annual revenues and over 120 locations around the globe. During this time, Ms. Delfini was responsible for all aspects of financial reporting, supervising a team of 30, and provided strategic leadership to industrial an ERP implementation at all North American and European locations. Previously, Ms. Delfini was a partner at a global firm, working in several different roles, including leading audit engagements, serving as an engagement quality reviewer, publishing accounting publications and consulting on technical accounting matters in the firm’s national Department of Professional Practice. In addition, Ms. Delfini was a partner in the SEC Services Group, reviewing SEC filings for annual and quarterly reports, and public offerings of debt and equity, and helping clients have productive and efficient correspondence with the SEC. She took an international assignment in Birmingham, U.K. in 1994. Ms. Delfini also was a manager of finance at a manufacturing company in New Haven, CT.